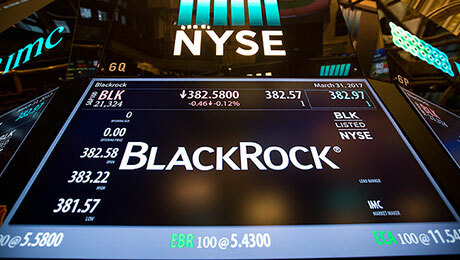 Its no surprise that BlackRock is No. 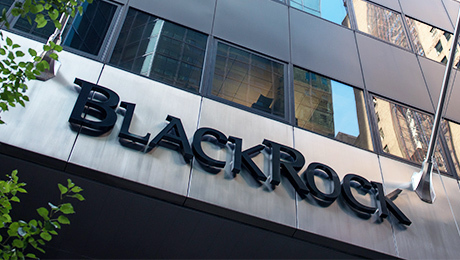 1 on the II300, Institutional Investors annual ranking of the top money managers headquartered in the U.S. After all, BlackRock, with $5.1 trillion in assets as of the end of 2016, had $1.3 trillion more than the Vanguard Group, which comes in at No. 2 on the list. That extra trillion dollars is almost the total size of Wellington Management Co., which ranks No. 9 on the list, and Northern Trust Asset Management, which takes the No. 10 spot. 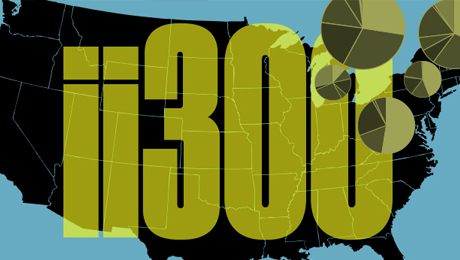 This year Institutional Investor changed the methodology behind the II300 to better reflect how asset allocators analyze, hire, and fire money managers. Investment management shops that are owned by or rolled up into a larger organization, such as an insurer, holding company, or bank, are broken out and reported separately. In past years II included the money managed by affiliated firms in the parent companys total assets. The II300 was created using data from research firm eVestment and supplemented by information provided by asset managers directly to II. State Street Global Advisors takes the No. 3 spot this year, with $2.5 trillion in assets. The top three managers as of the end of 2016 were the biggest passive players, with a combined $11.5 trillion in assets. Active managers, though, made a good showing. Fidelity Investments follows the big three with $1.95 trillion. J.P. Morgan Asset Management ranks No. 5, with $1.51 trillion, and Capital Group follows at No. 6, with $1.48 trillion. Rounding out the top ten are PIMCO at No. 7, with $1.47 trillion; Goldman Sachs Asset Management at No. 8, with $1.18 trillion; Wellington Management Co. at No. 9, with $979 billion; and Northern Trust Asset Management at No. 10, with $942 billion. There were also notable movements. 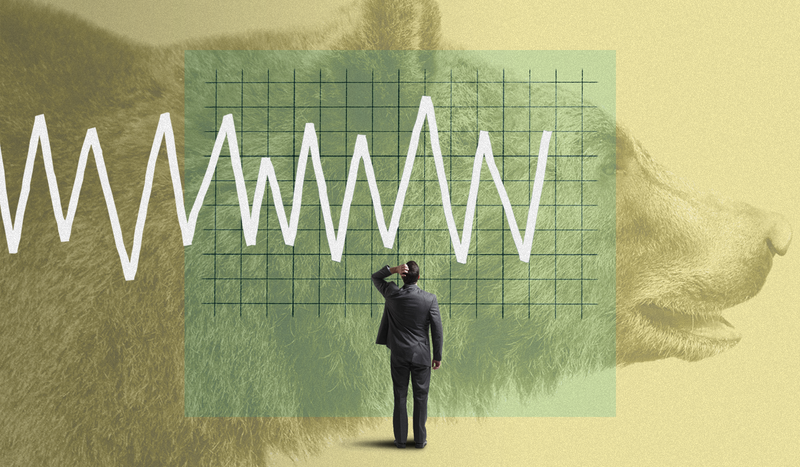 On the back of the popularity of its passive funds, Dimensional Fund Advisors in Austin, Texas, grew from $388 billion at the end of 2015 to $460 billion as of the end of 2016. Northern Trust, also a large passive player, grew from $875 billion in the previous ranking. The 300 firms on the list managed a combined $45 trillion. 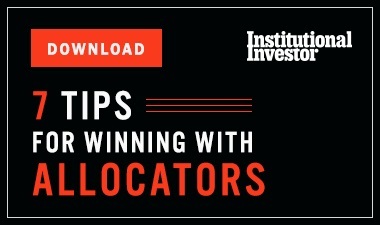 To see the full list, go to www.institutionalinvestor.com.